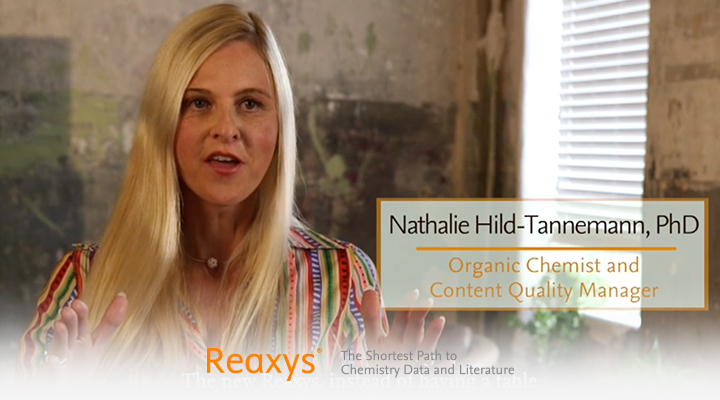 Our team of chemists and technologists have ensured the new Reaxys makes it even easier for users to find, assess, export and share the chemistry answers they discover. 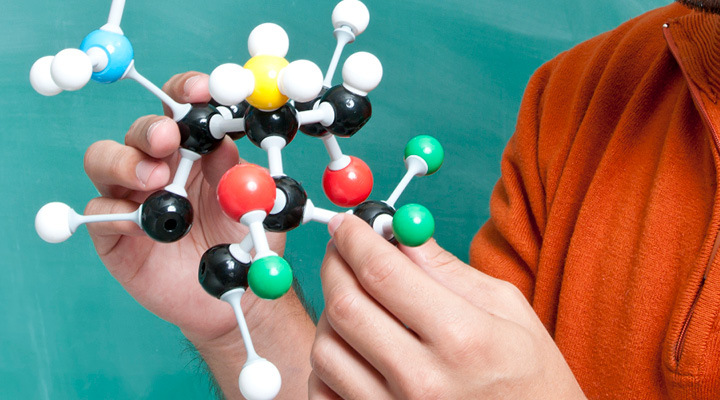 Chemists are our modern world's catalysts for progress. 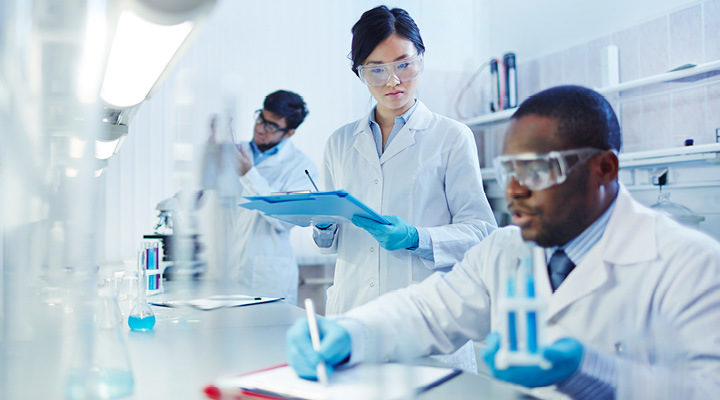 But with pure discovery and applied innovations increasingly harder to achieve, how can chemists be best empowered to do their work? 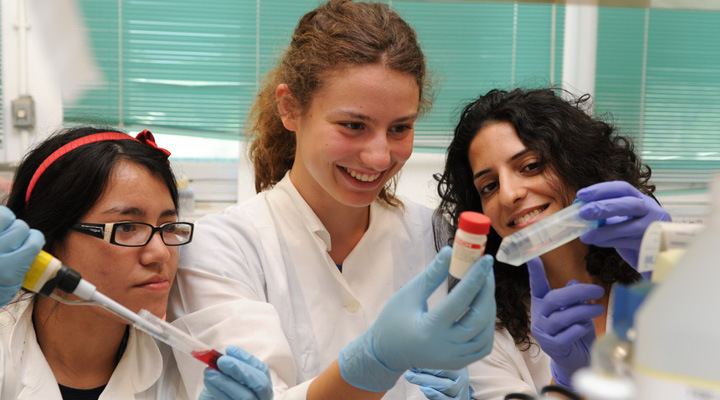 Get access to reactions, their mechanisms and examples published in peer-reviewed literature. supports students to actively build conceptual understanding, critical thinking and creative problem solving skills in a fun, worldwide competition. 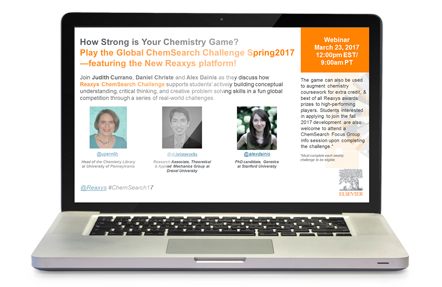 Visit our ever-growing video gallery, featuring insights and voices from across the chemistry community. 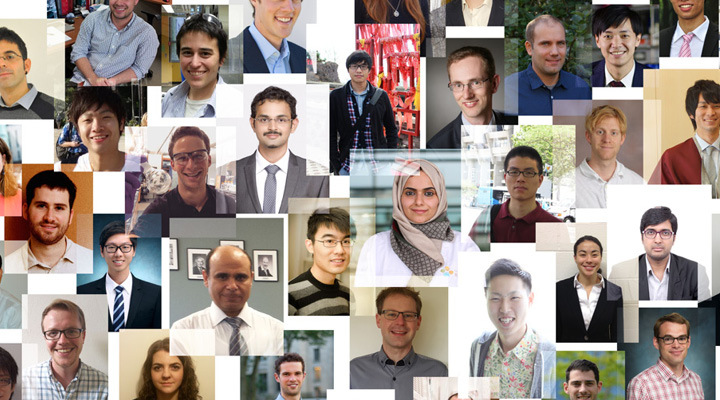 Follow us to get ideas and insights for your research and career, connect with a global community, or simply access awesome content on and around chemistry topics.